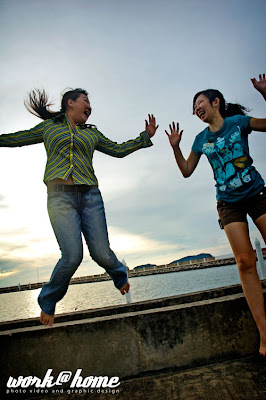 It easy to see natural expression and pure happiness on every portrait subject when they doing their jump pose. I see hidden expression that never seen before that captured on that millisecond. 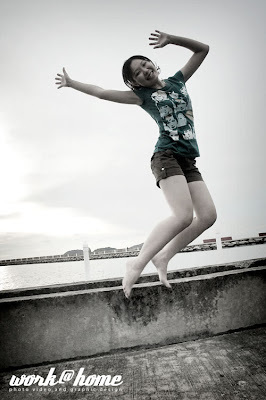 After doing some few jump pose, Karen look more confident and relax to be photograph.